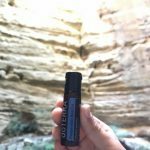 Home / Essential Oils / Pop a Peppermint Beadlet! 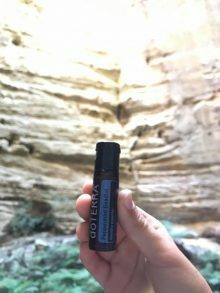 Always have these babies on hand 🤚 Even on a hike in Carnarvon Gorge, they are compact enough to take anywhere. These are a favourite with hubby, one of his work essentials. Working FIFO, long hours and need to stay focus is critical Peppermint Beadlets are a natural, effective boost to keep him on his game. With 125 beadlets in each pack $16.50 wholesale. Contains small ball predilluted safe to put straight in your mouth. Perfect for shift workers to help get up & going. My fav to pop before workout to take it up a level. Was great to use on long hike through Carnarvon. I would love to support and educate you on this journey. You’ll be set up to make the most of them with a special welcome pack and personalised welcome pack. Enjoy being part of a very special community, that loves to share and answer questions. Click Join and save and get yours at wholesale prices, like me. Enter your credit card details and you’ll special box will be delivered to your door soon. I will be here to help guide you on any concerns and empower you how to boost your health and wellness. 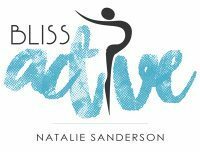 Email me: info@blissactive.com.au I would be happy to help you with any further questions, and work out which skin care might be best for you. Please if someone has introduced you to Doterra please check back in with them. 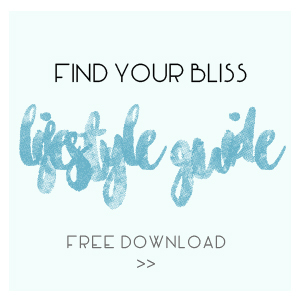 Live your best natural life!